Gray is the new favorite neutral and is the decorating color of choice, found in everything from furniture, cabinetry, upholstery and especially flooring. 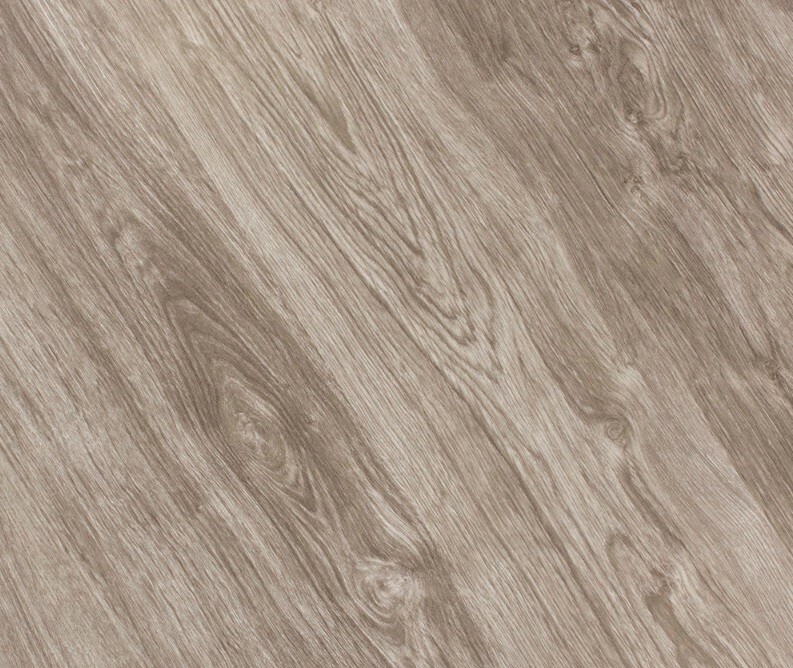 When you are looking for an affordable way to breathe new life into a room, Sensoline rustic gray laminate makes a stylish choice. Featuring varying shades of light to light-medium gray and a realistic wood-like texture, it makes a great complement to white furniture and cabinetry, as well as offers a striking contrast to dark furniture. If you have always liked the look of hardwood in your home, but are afraid that it will not hold up to normal wear and tear, consider installing this laminate. Unlike wood, it is resistant to water, stains and fading.